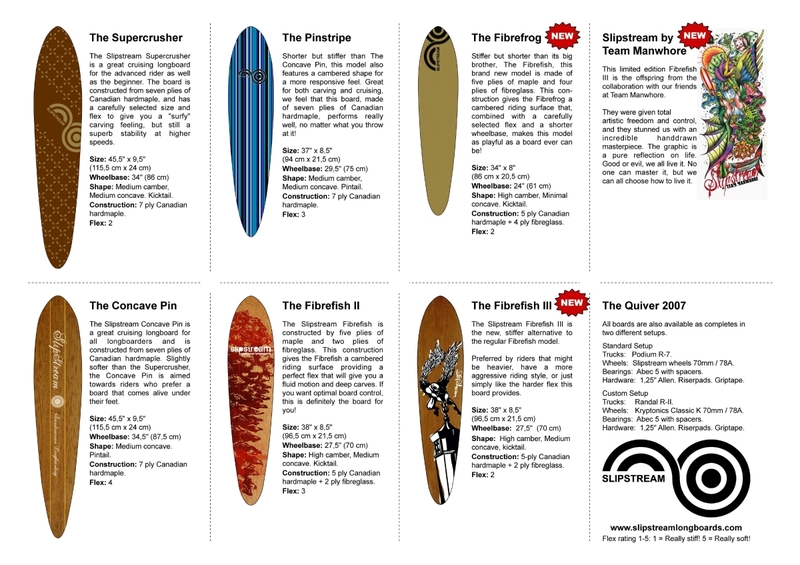 See the new 2014 boards at ISPO! Comments Off on See the new 2014 boards at ISPO! 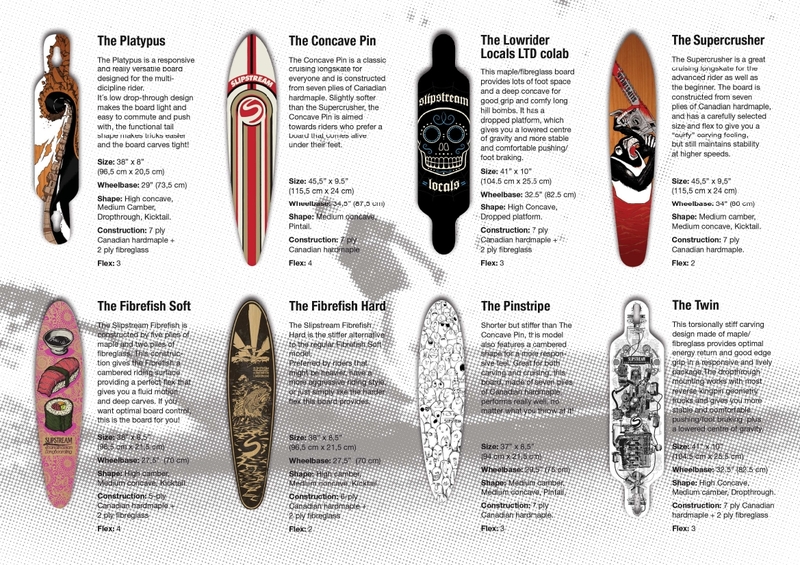 See our 2014 boards at ISPO this year! ISPO is the annual sporting goods trade show (“industry” only, no consumers, sorry about that!) in Munich (Germany) January 26-29. 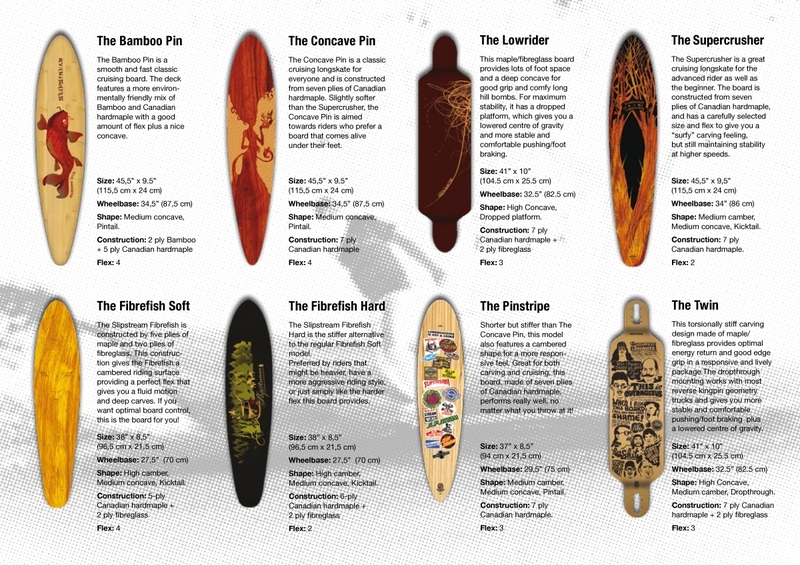 We’ll be showcasing the boards together with Season Distribution (our German distributor) in booth A2:123 (“Longboard Embassy”). If you cannot come, take a look at our catalogue on Issuu!